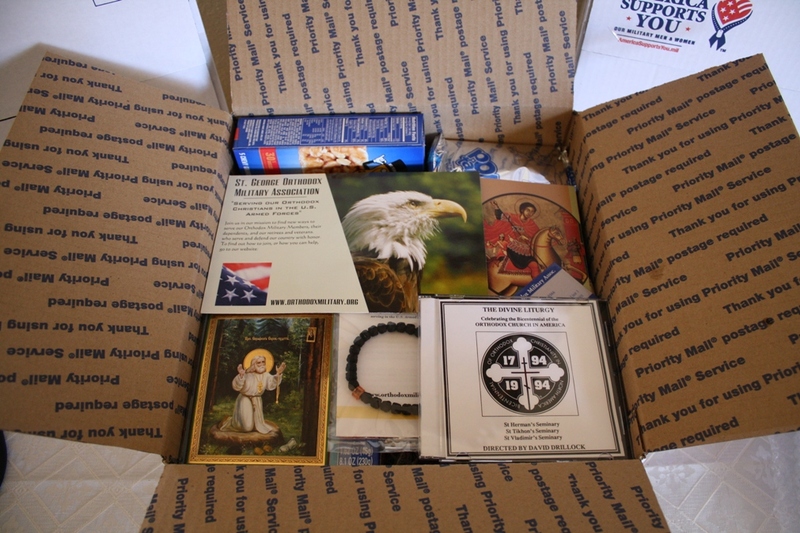 St. George Orthodox Military Association just sent out another “Survival Package” to one of our Orthodox Soldier deployed in Afghanistan. 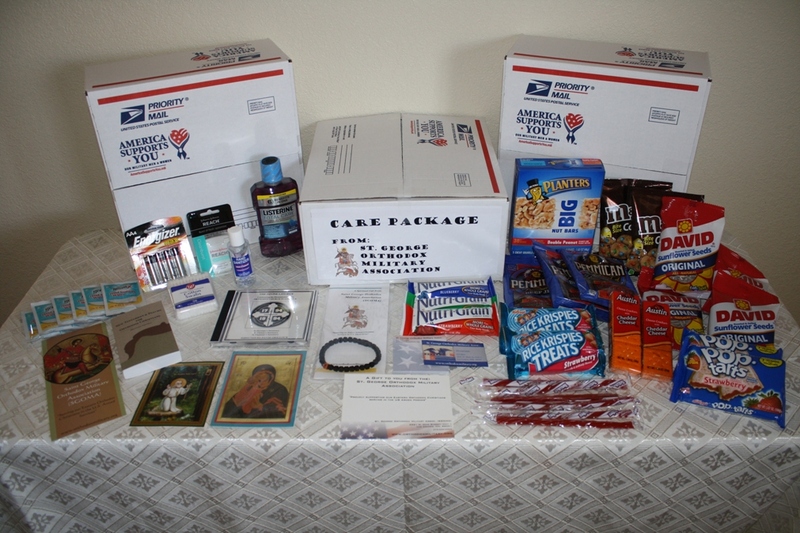 The “Survival Package” is one of SGOMA’s outreach programs. It is a means to provide our deployed Orthodox Service men and women some Orthodox necessities as well as some comfort foods and items. 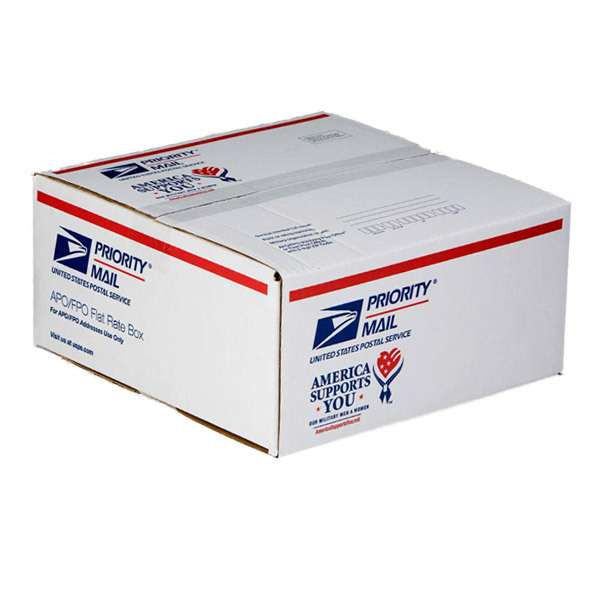 The boxes are filled and any extra room in the box is topped off with additional food items, so that all the available space is used with items for our Troops. The cost of the “Survival Package” is $45.00 USD. This includes all the contents of the box as well as the packaging and shipping costs. 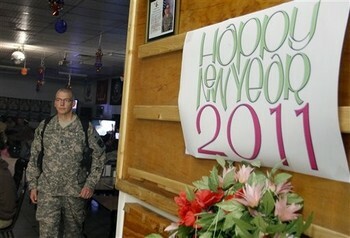 St. George Orthodox Military Assoc. 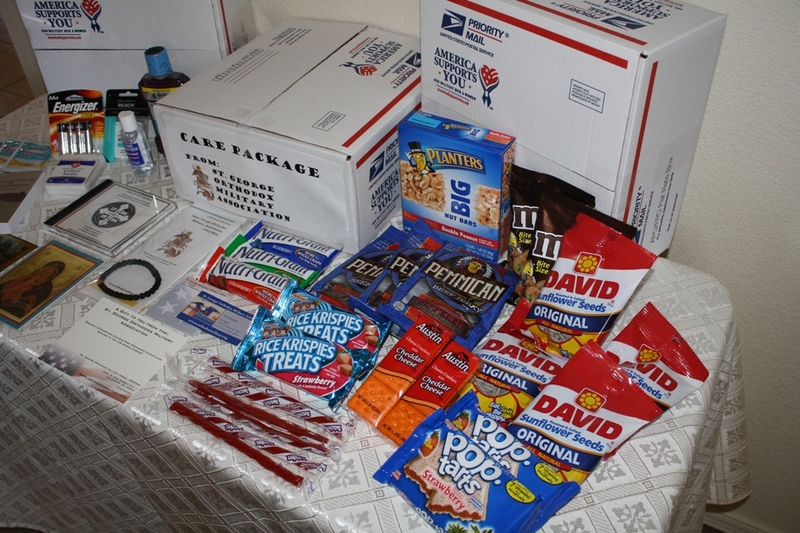 The “Survival Package” will be put together and shipped out within 72 hours of receiving the donation request.